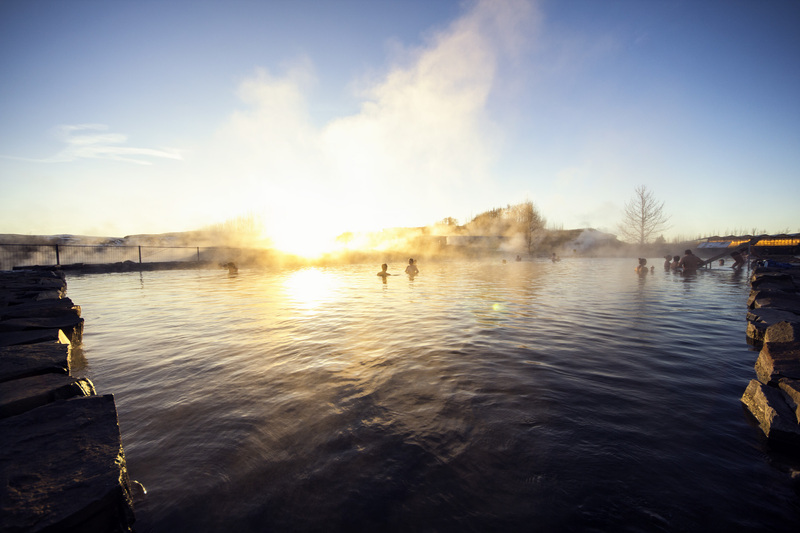 Book Golden Circle and Secret Lagoon Bus Trip Online! 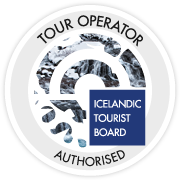 Golden Circle & Secret Lagoon Tour Price! Children Under 11> Years: Free Of Charge. Pickup begins at 10:00. Be ready for pickup at 9:30. 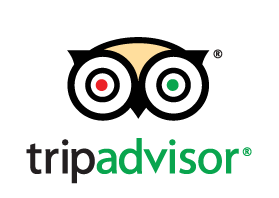 Best Golden Circle & Secret Lagoon Tour in Iceland! 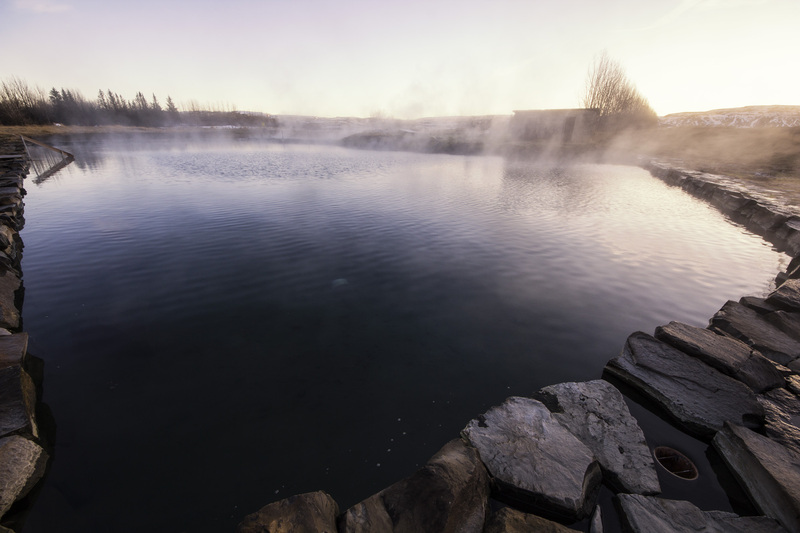 In the Secret Lagoon & Golden Circle tour! 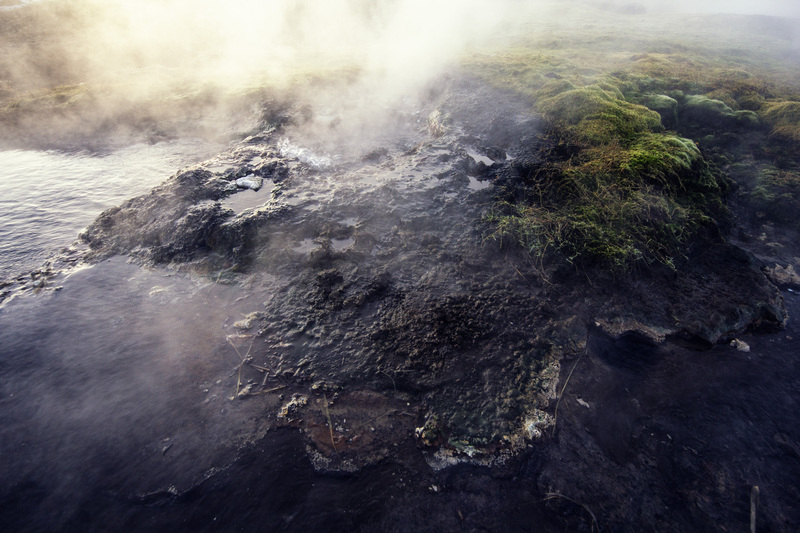 you will see Gullfoss, the magnificent waterfall, Geysir – the hot spring. and so much more. 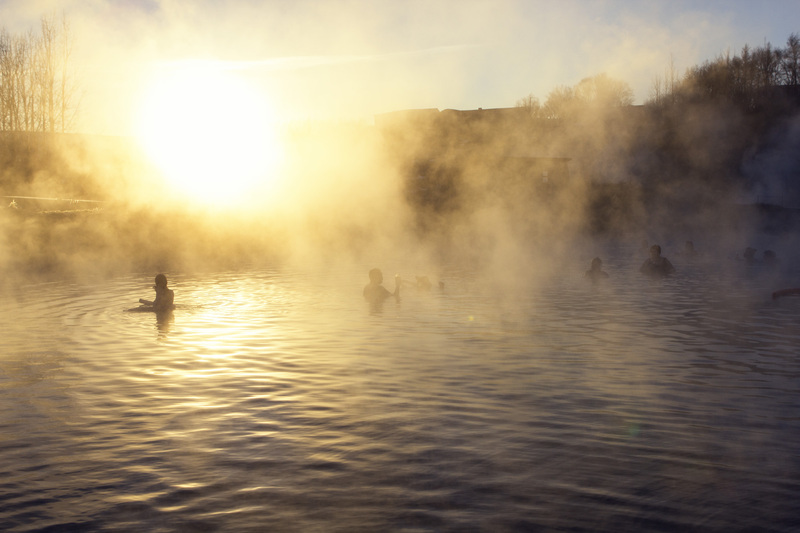 This extraordinary tour Thule Travel offers is a great way to see the world renown Golden Circle of Iceland and visit the Secret Lagoon to unwind in a hot spring natural bath. First, we pick you up at your hotel around 10 o´clock. Then we drive to the monumental Þingvellir, which is our national treasure – our national park where the first Alþingi in the world was hosted. That was a general assembly where many of major events in our history took place in the years 930-1798. 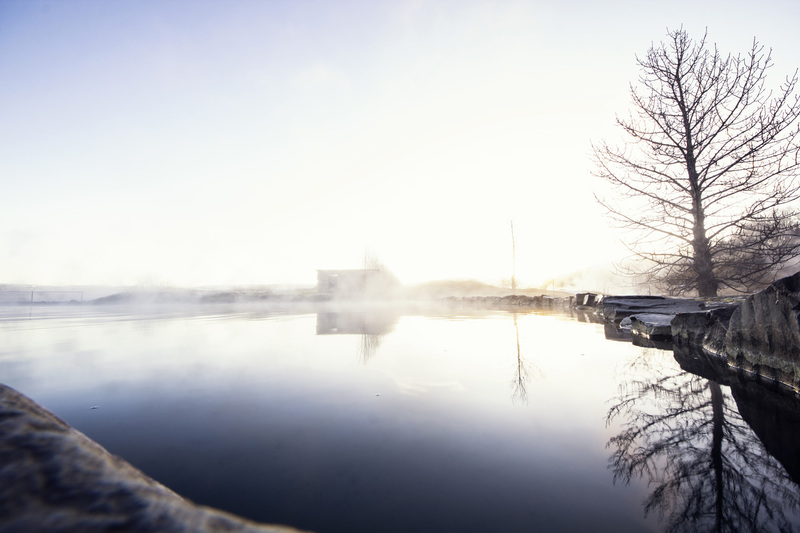 Þingvellir is on the World Heritage list for its cultural values. 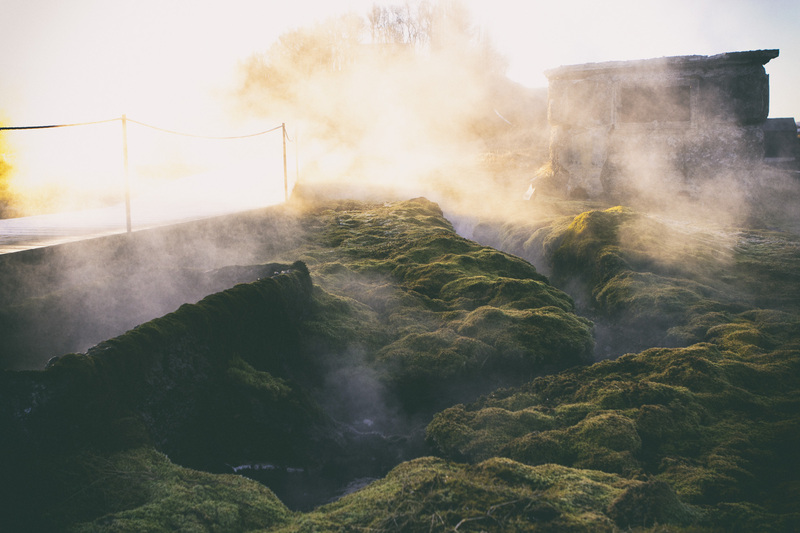 Next stop is Gullfoss, the magnificent waterfall, and Geysir – the hot spring. 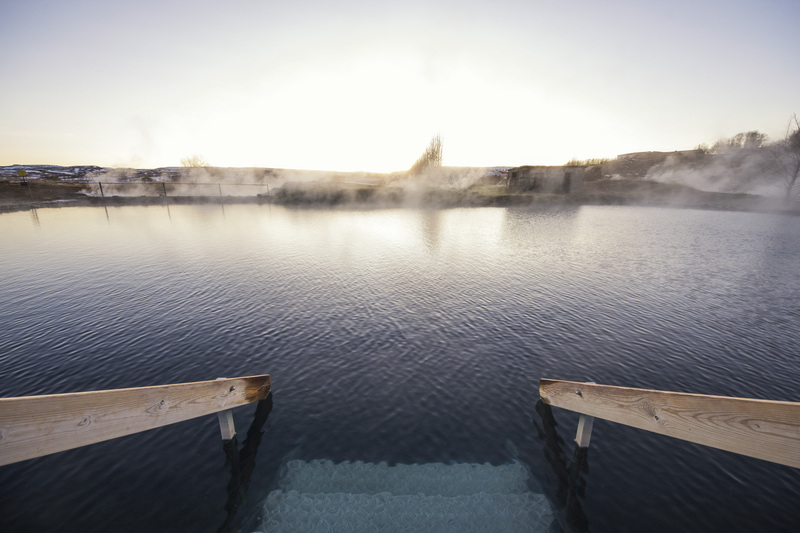 After this glorious day, we will stop at the Secret Lagoon where you can soak and relax in 36-40°C/97-104°F warm water. 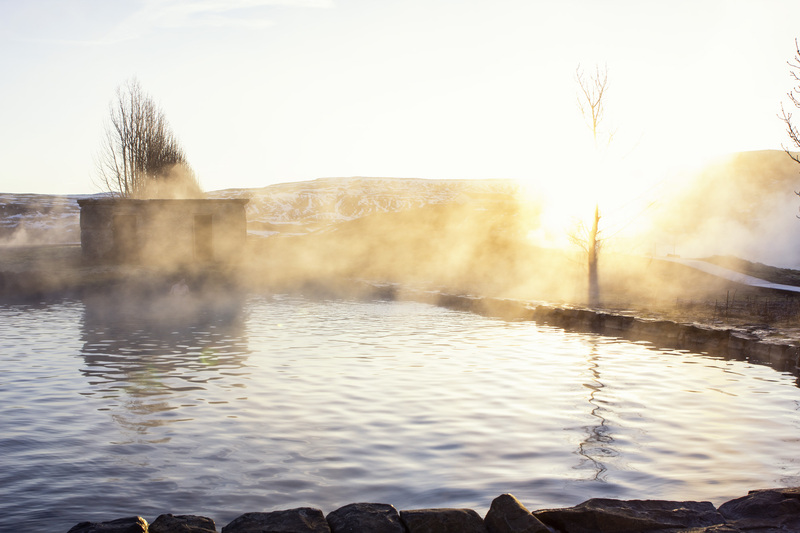 It is one of the oldest natural geothermal swimming pools in the country and it is a unique experience! 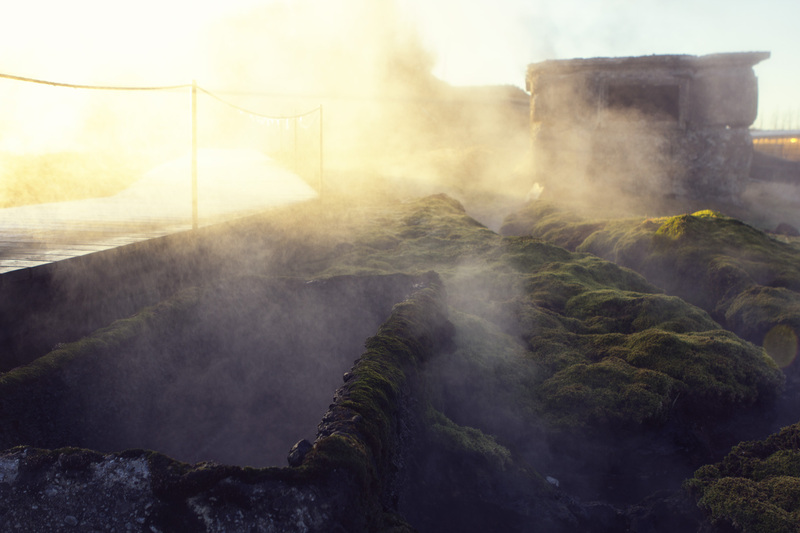 You can take a look at other hot springs on the way, they even have a „little Geyser” which erupts every few minutes. You just have to bring a bathing suit, everything else is included in the price! We stop for lunch during the day, but it is excluded from the price.